We are once again getting ready for Christopher & Banks’ Black Friday sale — A sale that typically is one that shouldn’t be missed. So what’s coming this year? Let’s take a look. Expect to see 50% off store-wide and site-wide on all full-priced merchandise. There will likely be entire page of doorbuster deals starting for as low as $10/each. A free gift with any $60+ purchase may also return, while supplies last. Last year it was a free coffee cup. Also free standard ground shipping in the contiguous U.S. for online shoppers is expected (no minimum purchase required). 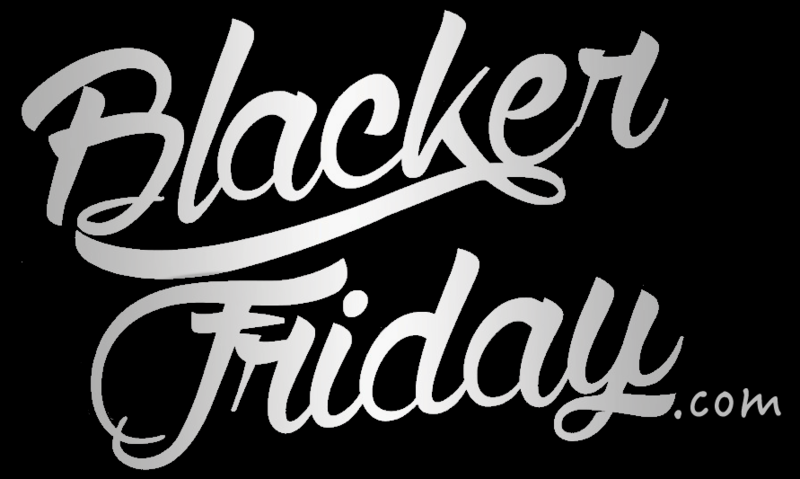 Of course the moment we are able to secure Christopher & Banks’s ad scan we will post the details here on Blacker Friday. Be sure to check back soon or signup to our newsletter to stay up-to-date. As we wait, you can take a look at Christopher & Banks’s end of season deals now live on their site. We’ve found certain clearance items already marked down at over 50% off. Free shipping is offered everyday on online purchases of over $60.00 unless you are a Friendship Rewards Member, then it’s free regardless how much you spend. Good luck! What are you planning on getting at Christopher & Banks this upcoming holiday weekend? Or maybe you already found some really good deals now that you would like to share? Whatever is on your mind you can leave your thoughts in the comments below (the comments section is located at the bottom of the page). Updated on Thursday November 22, 2018: Christopher & Banks’ Black Friday sale is officially here — You can check out all the doorbuster specials starting now on their site. A copy of their ad is posted below. Happy shopping! Updated on Tuesday, November 21, 2017: Christopher & Banks just went live with their Black Friday sale! Head on over to their site or to your nearest store between now and Sunday, November 26, 2017 to get 40% off the entire store! You’ll also find select sale items at up to 60% off and doorbuster deals as low as $10 (while supplies last!). Plus the deals can be combined with any Friendship Rewards Certificates you may have. Free standard shipping options available for online shoppers sending orders within the contiguous United States. As always, some exclusions will apply so be sure to quickly scan through the official terms posted in the ad below for full details. Happy shopping! We love when our predictions come true, and we once again nailed this year’s BF sale from Christopher & Banks. As expected, you’ll have from Thanksgiving day through Cyber Monday to get 50% off all full price styles in the store and free shipping with no minimum purchase amount. Plus be sure to check out the $19 doorbuster deals and extra discounted offered int he clearance section this weekend too. Sale valid online only up until 11:59 PM PST on November 29, 2016. Outlet locations are not participating in this sale this year. Exclusions will apply and include, but are not limited to, gift boxing, rewards certificates, gift cards, doorbuster and clearance items, and Ultimate Values items. If I had to pick one day from the entire year to shop at Christopher & Banks it would be today. This year on Black Friday Christopher & Banks is bringing back their storewide sale where just about everything you choose is 50% off. That includes many of their best selling sweaters, jackets and pants, just in time for the cooler winter days. They also have over 50 doorbuster items like their around town jacket for $24.00, vets and tees from $19.00, jeans from $24.00, and pants from $19.00. If you end up shopping online, standard ground shipping is also free. Many of the doorbuster items are in limited quantities and will likely sell out before the end of 11/27 offer expiration. However, the 50% off sale will go through the entire Thanksgiving weekend up through Cyber Monday so no rush here in this regard. Outlet stores are excluded from the offer. And unlike other sales, this one don’t regard you to print or use any coupon codes to apply the savings because you’ll see all of those automatically applied in your cart. Christopher & Banks: Helpful Links! Find the nearest Christopher & Banks retail or outlet store in your neighborhood.